I graduated from Bancroft School of Massage Therapy’s small animal program in 2005 and soon after opened my practice “Nimble Limbs Animal Massage”. When allergies a few years later put a stop to that, I started this blog to educate pet owners about the benefits of massage, and also as a place for practitioners to learn more about this at that time relatively unknown healing modality for small animals. 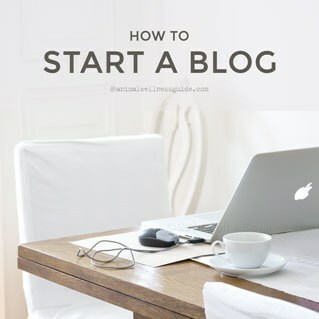 At that time, it was called “Animal Massage Guide”, and what began as a blog about animal massage evolved into a site about a wide variety of complementary therapies. But my goal has always been the same: to help anybody involved with animals learn about natural ways to prevent illness and restore health. Theresa, along with partner Jodi Clark operate Mending Fences Animal Wellness. Theresa has studied bio-mechanics and gait analysis for many years. She can pick up slight nuances in body tightness and restrictions of movement that others miss. Theresa specializes in using various forms of massage, movement and exercise that can restore the equine body to soundness. Theresa has also studied riding and training across many disciplines. She has ridden and worked with many trainers, clinicians, veterinarians and therapists throughout the years. This work has given her great insight into how horses perceive movement. Her methods combine bodywork and movement with behavior insight. 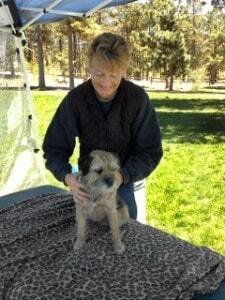 Learn more about Theresa and the service she offers at Mending Fences Animal Wellness. I graduated from Tufts University School of Veterinary Medicine in 2003. 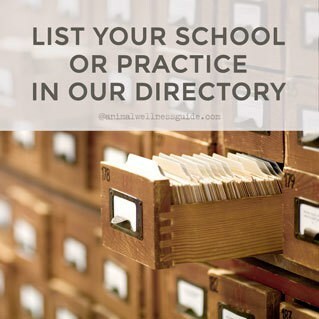 I have practiced veterinary medicine and acupuncture in Pennsylvania and Massachusetts. In 2005, I became certified in Veterinary Acupuncture through the International Veterinary Acupuncture Society. This gave me animal specific training in acupuncture treatment. In 2007, I became certified in Canine Rehabilitation Therapy through the Canine Rehabilitation Institute. In 2010, I received my certification in Veterinary Chinese Herbal Medicine through the International Veterinary Acupuncture Society. 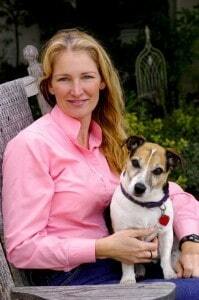 Julie Lines founded Voice of the Animals in 2009 and is one of the UK’s most respected animal communicators. Julie published her first book on the 21/12/12 called “The Purpose of Species – Animal Messages for Humanity in 2012 and Beyond”. She is also a co-founder of the Awakening to Animals International Conferences. Julie is deeply committed to raising awareness and consciousness about the importance of animals/all life and how their teachings can greatly assist humanities evolution, for the good of all. She spent many years, of her former career, traveling the world as a recognised expert in the field of leadership and personal development in the corporate world. These combined skills and experiences give Julie a unique ability to faithfully translate messages from the animals whilst also being able to guide people to make transpersonal leaps in their own evolution. Julie is also currently training as a student of The Healing Trust, is attuned to level 2 Reiki and is a student Zero Balancing Practitioner. She is developing her skills as a new healer so that she can share more of the animals’ wisdom and knowing around the area of rebalancing. An accomplished animal massage practitioner, Lola Michelin has been providing massage for over 20 years and founded the Northwest School of Animal Massage in 2001. She is a recognized authority on the topic and appears on radio and television nationwide to speak about animal massage. She has been published in ModernDog, Animal Wellness, Practical Horseman, Massage Magazine and in an exclusive chapter of “Women & Horses II – More Expressions of the Magical Bond” by GaWaNi PonyBoy. 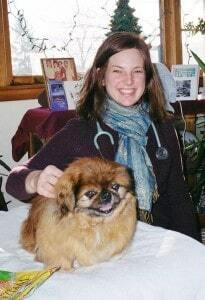 After obtaining a BSc in Animal Science from Michigan State University, Lola worked in the animal health care field as a veterinary technician, a pathology technician and a zookeeper. Currently, Lola is the Director of Education for the Northwest School of Animal Massage and runs a private massage practice serving horses, dogs, people and exotic species such as elephants, giraffe, and primates. Lola served as past president of the Washington Animal Massage Association and is a founding board member of NBCAAM (National Certification Board of Anima Acupressure and Massage). Her most inspiring work to date is teaching students massage in shelter and rescue environments where she has witnessed monumental transformations in both the animals and students. Her work is inspired by her animals past and present including Gorilla, Oberon and Shanihan. Shirley Moore is a professionally trained homeopath, author and speaker, and the founder and director of the humane society Save A Dog in Sudbury, Massachusetts. She has been using homeopathic remedies with the dogs in her shelter since 2005 and also provides consultations for owners of all types of animals, including birds, cats, and horses. She co-authored the book Green Healing: Dog and Cat Edition and has helped several other shelters to set up an inexpensive holistic protocol. 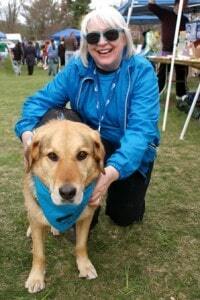 Shirley also teaches workshops to the pet-loving community and is available as a speaker on holistic shelter protocols as well as on Homeopathy for Pets and People. Shirley can be reached at homeopath4dogs@gmail.com. Kathleen Prasad is an entrepreneur, author, educator and speaker living in beautiful Marin County, California, with her husband, daughter, dog and two horses. She’s made it her life’s mission to help animals and their caregivers through the meditative techniques of Reiki. Her business, Animal Reiki Source, guides animal lovers to peace and wellness, and her nonprofit, the Shelter Animal Reiki Association, works to boost adoption rates by bringing animal Reiki programs to animal shelters and sanctuaries worldwide. To learn more, please visit www.animalreikisource.com and www.shelteranimalreikiassociation.org. 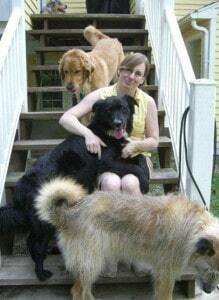 After graduating from University of Delaware with a BS in Biology, Lisa worked in molecular biology and immunology laboratories for a number of years before following a meandering path to her career in animal massage. A traumatic injury to her puppy, Fergus, led Lisa into the realm of complementary healing techniques. Attempts to treat his resulting structural problems and anxiety quickly led to a passion for working with all animals. 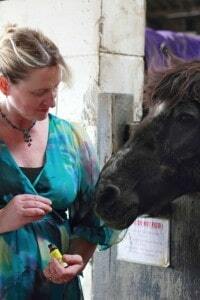 A graduate of Bancroft School of Massage Therapy Small Animal and Equine Massage Programs and a Level II Reiki practitioner, Lisa uses her scientific mindset, along with her natural affinity for the emotions of animals, to guide her in working with various behavioral problems, injuries, and movement disorders in animals. Lisa’s practice is Lively Animal Massage. As an instructor and later director of Animal Programs at Bancroft, she integrates the latest research on physiology and massage into the curriculum whenever possible. Fergus, still running strong at 12, assists the students in learning to work with fidgety animals. Karen Ryan is a Crystal Energy Therapist, Spiritual Aromatherapist, Reiki Master and Crystal Radionics Therapist. She has appeared on “Arresting Design” (W Network TV), was featured on Spiritual Insider on WPON Radio from Detroit, and has been a panel contributor to NOW magazine on alternative health. Karen has been consulted on crystals for cows, by an equestrian team in Spain, Australian jumping horses and lots of pets. She is the founder and owner of The Crystal Tiger in Toronto, Canada, and her book, The Complete Idiots Guide to Crystals provides more details and tips about using crystals for healing. 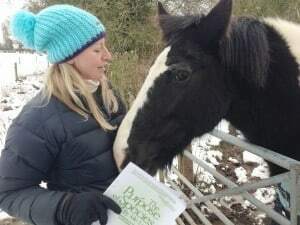 Living in Essex in the United Kingdom and I am very proud to be a SARA / ARS Reiki teacher and Flower Essence Expert at Remus Horse Sanctuary. Fortunately I have been able to study Reiki with the brilliant Frans Steine of the International House of Reiki. 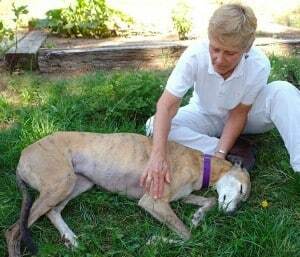 For the last 5 years I have studied Animal Reiki with my beautiful teacher Kathleen Prasad. She has taken the understanding of Animal Reiki to new heights. I have been working with the Remus animals for over 7 years and have worked with many complex animal issues. I am also a qualified Animal and Human Bach flower Practitioner, completing my training with the Bach Flower Centre in Oxford and the Natural Animal Centre in Wales. Lastly studying Animal Aromatherapy with the amazing Nayana Morag has given me an all-round understanding of animal behaviour and so much more. In my spare time I make holistic animal healing pendants for dogs and cats and also rhythm beads and brow band beads for horses. I have been happily married for over 20 years to my very supportive husband and have two amazing sons. My other passions are my dogs, Tara and Lenny, who are English Springer Spaniels. Learn more at Emotional Healing for Animals. 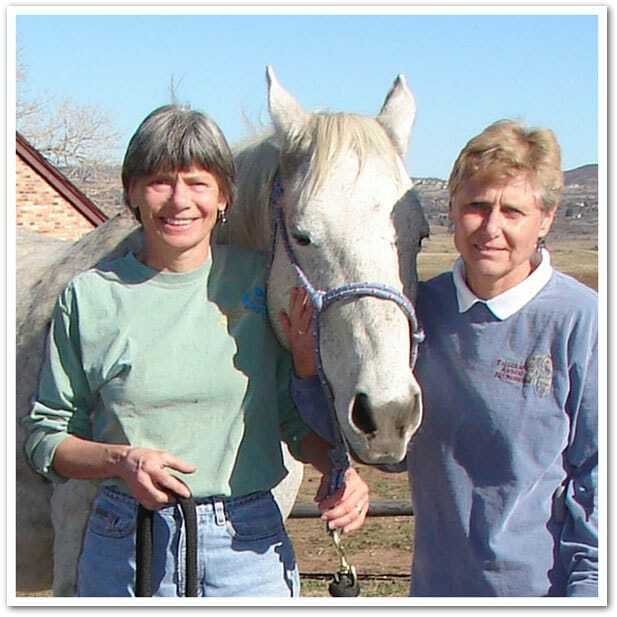 Nancy Zidonis began her career in Equine Acupressure over 24 years ago. She is the co-founder of Tallgrass Animal Acupressure Institute and co-author of seven animal acupressure texts, DVDs, and meridian charts. 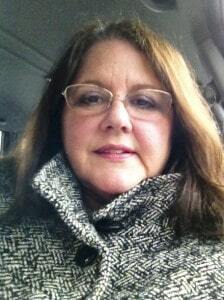 Nancy has studied Traditional Chinese Medicine, equine homeopathy, and essential oils. 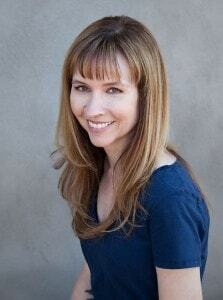 She is the Director of Programs for Tallgrass and teaches worldwide. Nancy is responsible for developing equine and small animal acupressure and Traditional Chinese Medicine online and hands-on training courses for the Practitioner Certification training program. She is Adjunct Faculty in the Equine Health Care & Complementary Therapies Program at Hocking College and a Founding Board Member of the National Board of Certification for Animal Acupressure & Massage (NBCAAM). Learn more at Tallgrass Animal Acupressure Institute.